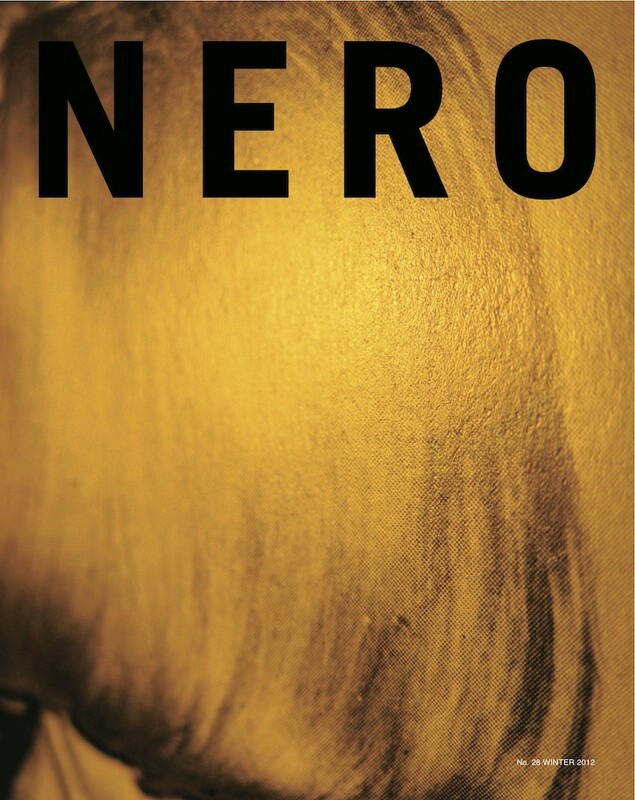 NERO is a quarterly magazine dealing with contemporary culture. Created in 2004, it is widely distributed in Europe and the US. The team behind NERO also works in curating, art direction and production of contemporary art events and exhibitions. The publishing department, under the name Produzioni NERO, works in the production of artist's editions, alongside catalogues and books commissioned by museums, foundations and private collections.